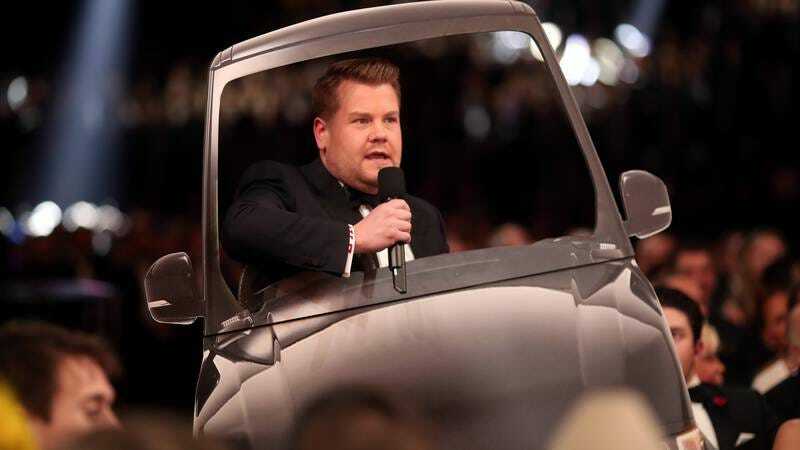 James Corden did a by-all-accounts fine job hosting the Grammys this year, proving that he could handle big celebrity musical numbers even without the warm embrace of a luxury sedan. Now, Variety reports that Corden has been invited back for a second shot at the gig, meaning he’ll be hosting the music award show again in 2018. Next year’s ceremony will mark the 60th rendition of the ceremony, and its return to New York’s Madison Square Garden after more than a decade away. Corden’s late-night home, CBS, will broadcast the event.